The locals called it "Ompong" (toothless) but it certainly wasn't! Typhoon Mangkhut struck the northern Philippines in mid-September as a Category 5 storm, the worst storm since 2013. Authorities estimate that the death toll from the storm and the landslides it triggered will rise to the triple digits. This particular area of Luzon Province is the breadbasket of the country. Crops about to be harvested were destroyed; this will leave the country with critical food shortages until the next harvest. Authorities estimate that the losses will top $53 million. 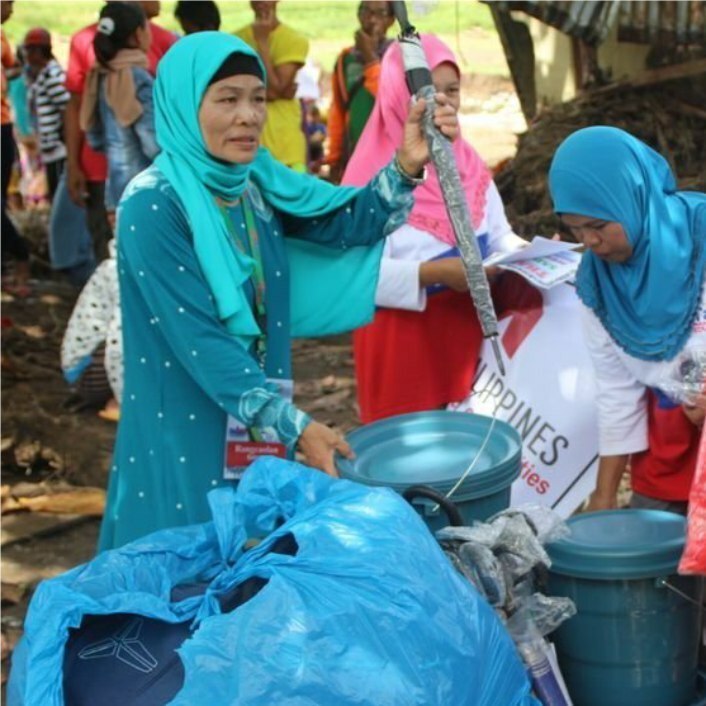 FAIR, working with its partner Operation Mobilization, is addressing the short- and long-term needs in the Philippines with your support. You can help. Visit our website at www.fellowship.ca/TyphoonMangkhut for more information.